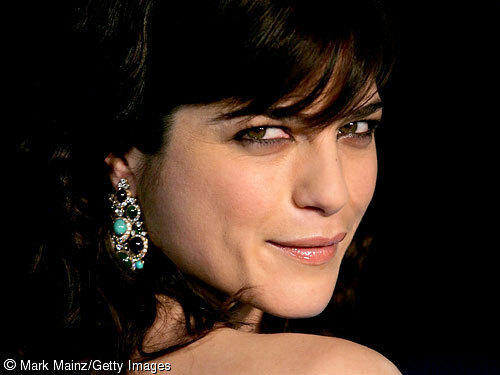 Selma Blair on Küssen Charlie Sheen Aggressively in "Anger Management"
In which Hellboy movie did Du like her better? Do Du prefer her with long oder with short hair? a video Wurde hinzugefügt: Selma Blair on Küssen Charlie Sheen Aggressively in "Anger Management"
What's the name of her character in "Cruel Intentions"?